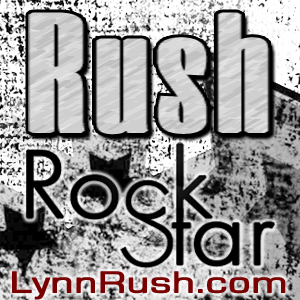 ← Book Blitz ~ Object of My Desire by R.L. 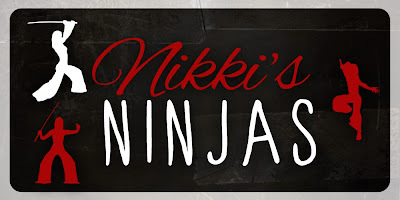 Kenderson: Excerpt + Giveaway! Although the idea of escape was terrifying, it was also the realization of a dream I’d never dared to believe in before. I’m sooo happy I got to read this. I’ve really been enjoying Caroline’s work. There are no words to describe how much I freaking love this book! 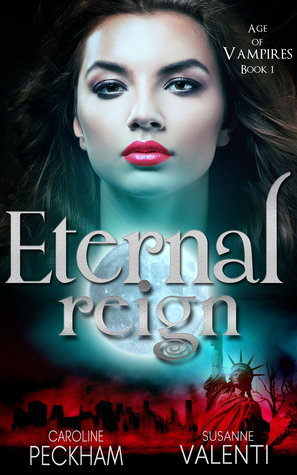 Eternal Reign is the first book in Age of Vampires series and tells the story of the twin-sisters Callie and Montana. It was a slow burn to start but after a couple chapters I found myself flying through it. Callie and Montana are twin sisters who have grown up in the Realm G, a place run by vampires. These are not your friendly, neighborhood vampires, either. They are cruel and ruthless and hunger for power. Humans are seen as food and nothing more. They’ve never seen anything outside of the fences that keep them contained in their village. When one sister gets captured by the elite vampires, the other is on the run, and their lives go down two very different paths. I loved the character building, and it’s hard to know, even at the end of book one, whether or not you can trust some certain characters. This book is action packed from start to finish. I love how the book alternates between the two sisters. You get to see how each of them think as well what each is told of the vampires and the slayers. I really enjoyed the fresh take on the world. This whole story-line is so unique, and the creativity behind the characters and the plot is just great! That’s why I’ve really been loving Caroline’s books, they’re so different and unique, she is definitely an author to look out for! I’ve never read anything from Susanne, but I’m looking forward to it. This series is something to look out for… SERIOUSLY, I’m about 70% done book 2, Eternal Shade… and it’s freaking amazing! Review for that soon. I highly recommend it! Caroline Peckham is the author of The Rise of Isaac Series and upcoming V Games Trilogy. Caroline lives in the south-east of London with her best friend and a little rescue cat. When she’s not writing, she’s binging Netflix shows, going to the gym or at the pub pretending to be cool. She adores her fans and loves to hear from them personally. She’d love for you to reach out to her on Facebook, Instagram and Twitter! Susanne Valenti lives in Kent, England with her husband Richard and their daughter Riley and son Roman. She has two cats and has worked in animal rescue as well as the family business. 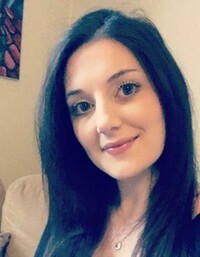 She enjoys all things fictional and wants to create stories that give the reader a real sense of love, friendship and adventure with a good twist of the unknown thrown in.